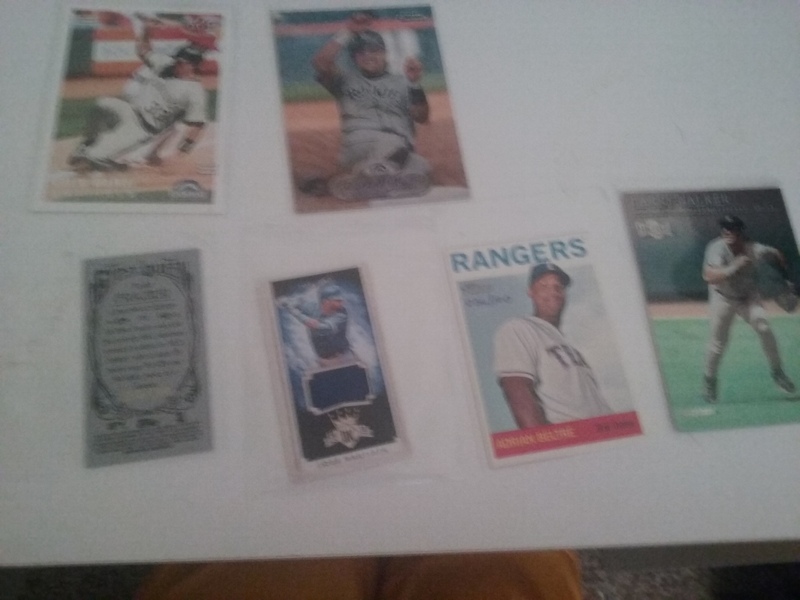 As stated, I will show a card that will be in the current giveaway lot for this site. 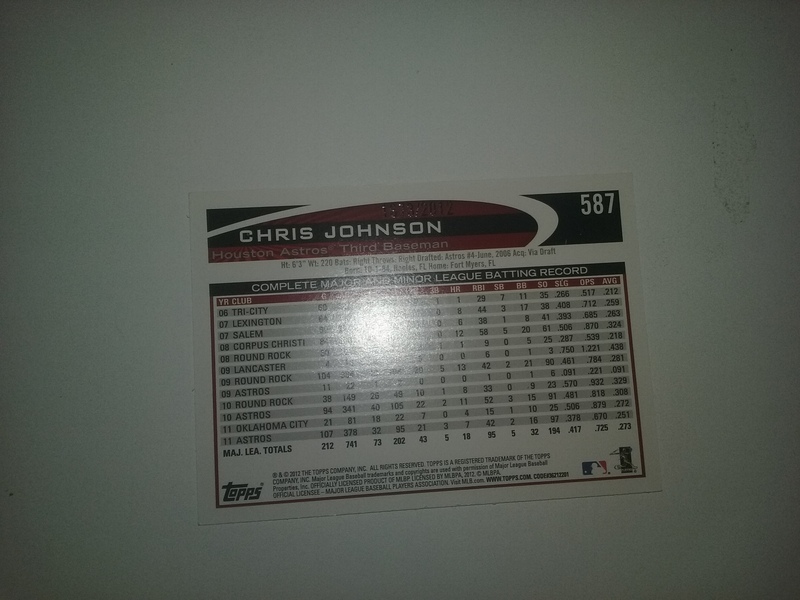 Today’s is a Chris Johnson numbered out of 2012. As stated, comment for an additional entry. Good call about minis and jerseys. Makes the small patches look less small…sounds bad, but u know what I mean.